The right diet can do wonders to reduce stress’ impact on your life. When you eat whole, real foods, you restore balance to insulin, cortisol and other hormones. Lord Jesus, lover of our souls, our great redeemer. Today, I present to you our bodies. I thank you for my body, my arms & legs, my agility and my well functioning organs. Thank you for my body which has carried me this far. I am so grateful for all the trauma I have put my body through, yet it has endured. 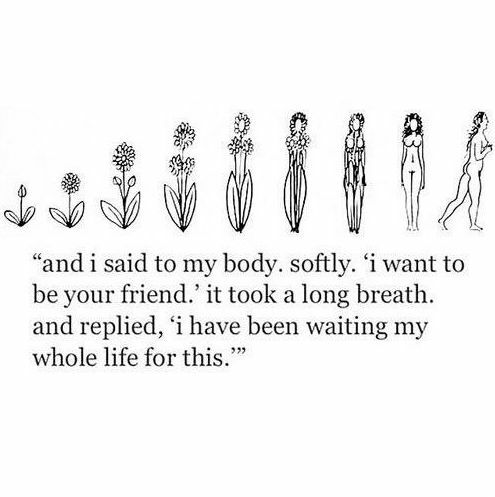 I thank you for a complete and sound, self controlled body which keeps me thriving. I pray that we would have discernment to rest when we feel tired, and to wake up when we need to do. I pray that we would be willing to hang out when the time is right, and acknowledge when it is time for alone time. I pray you would help us listen to the cues our bodies send our souls, may we listen. I pray for those people who are workaholics, may you give them wisdom that they do not run their body into fatigue. I pray you help us to manage our time well. I also pray for stress management and anger management. Show us any places where we may be dissatisfied, and show us how to redirect our emotions in order to cope well. I pray you break any and all paradigms from our souls, which lead to self sabotage or self hatred. May those people who consider themselves weak, disabled or insecure; enter a new realm of energy, endurance, stamina and flexibility. I even pray for those who have been going through pain or illness; I pray for restrengthening in their bodies as well. Sometimes I see the body I had maintained for 11 years, and I can not believe that I’ve let it go for the past 6 months. I was worried about lacking curves, feeling unattractive, or not pretty. What was I thinking!? I stopped working out as I did, back in late March and my body is so mad at me. Lord I pray for everyone who can relate to me. Maybe they stopped doing something which was a part of their daily life, for whatever reason. I also pray you would revive in us the desires to read, journal, meditate and exercise on a daily basis. Help us control our cortisol levels, to sleep better and to eat healthier. Help us be more active. Give us freedom to dance, to explore, and to exercise. May we enjoy how our body feels, instead of focusing on what it looks like. Help us to love and honor our bodies, more each day Lord. In Jesus name, Amen.